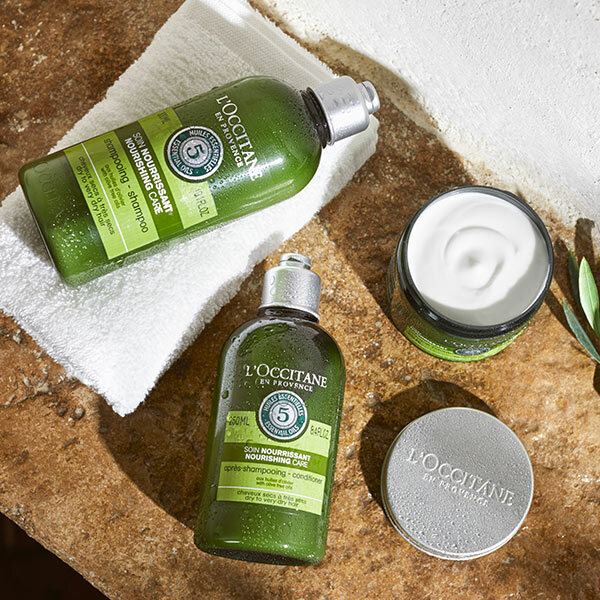 At L’Occitane, one of our core values is Continuous Improvement. This refers to our products, processes and most of all, our people! We pride ourselves on developing our talent, promoting internally and retaining top talent. When we talk about improvement we not only talk about our products and processes, our people play a massive role. At L’Occitane we pride ourselves on our internal recruitment program as it allows our team to channel their passions and skills into a role that allows them to be at their best. I started with L’OCCITANE in April 2009 as the Assistant Manager in our Bondi Boutique. The following year I moved to our QVB boutique, one of our flagship boutiques, as Assistant Manager. After spending a few months in the city, it was time to take the next step and from here I became the Boutique Manager of our Sydney Domestic Airport boutique in the Qantas terminal, before moving to support Castle Hill as Boutique Manager and then Chatswood Chase, another flagship boutique.Having a love for travel I decided to relocate to London for two years continue my L’OCCITANE journey by working in one of L’OCCITANE’s largest boutiques, Covent Garden, as an Assistant Manager before becoming the Manager of the Westfield London boutique. The timing of returning home couldn’t have been more perfect as I was then successful in attaining the position in the L’OCCITANE Australian Learning and Development team as ‘Trainer and Field Coach’. It’s hard to simplify what I enjoy most as there is so much I enjoy in my role. What does stand out the most is being able to not only work closely with our Retail team, but also work closely with different departments in head office. I also have to mention being around luxurious products makes my role that bit sweeter. 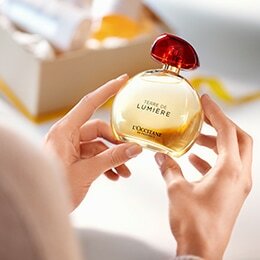 What advice do you have for people who are interested in working and growing with L’OCCITANE? 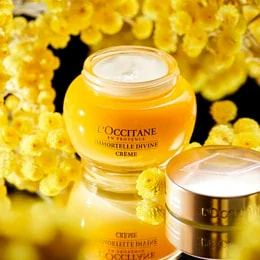 L’OCCITANE is the company where you can make it happen, it’s all up to you. Always take on new challenges to grow your experience and speak up when you want to take that next step. What makes L’OCCITANE a great place to work? 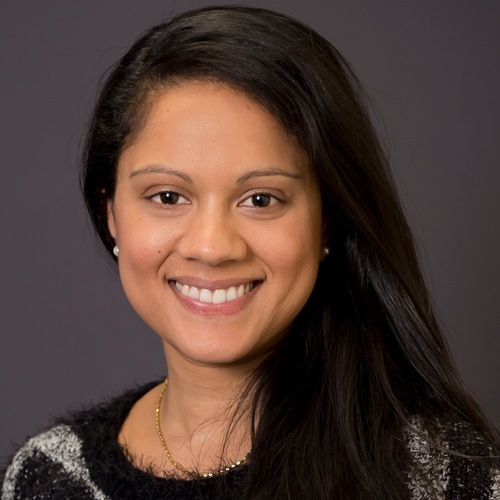 It’s rare to work for a company that appreciates and understands the importance of work life balance and always looks to improve how you feel about working for them. The L’OCCITANE team and the passion everyone has for the company also makes L’OCCITANE a great place to work. It all started when I was given the opportunity to work as a casual employee at the Sydney Domestic Airport in 2008. Since then, I have grown, gained valuable retail experience before moving into store managerial roles in a few of the major NSW flagship stores. 3 years ago, I made a bold move to join head office towards Inventory Controller. 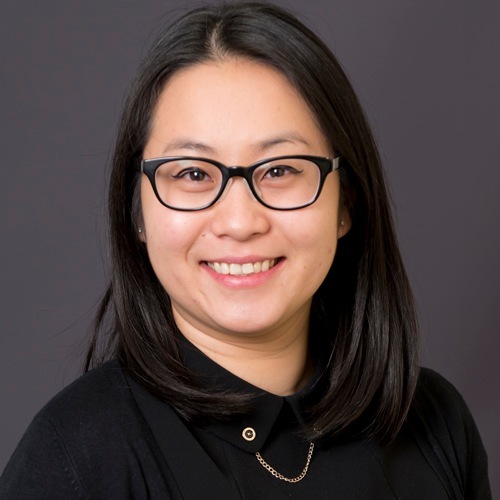 Being part of the supply chain team has definitely allowed me to advance my career in the role of Demand Planner and now as Inventory Planning Manager. The most challenging aspect of my current role is dealing with unplanned scenarios. This requires a lot of problem solving and working with other to resolve issues/develop solutions. I would say this aspect I enjoy the most in my day to day work. 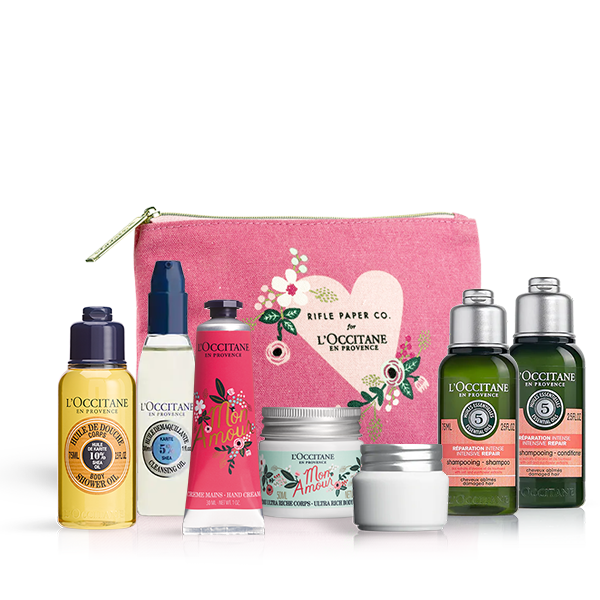 L’OCCITANE is a company that cares for its people and invests in them. It’s a very dynamic environment and of course, you have to love what you do to be successful and be able to grow. My journey began in April 2007 when I was employed as a Wholesale Administrator. I was in this role for 6 years and in 2013 was given the amazing opportunity to be an Account Executive for our Wholesale NSW/ACT team. Needless to say I jumped at the opportunity as this is what I had always seen myself doing. Now coming up to 10 years, I have had a wonderful journey working for L’OCCITANE, having had many highlights, one being awarded Account Executive of the Year 2016 and rewarded a trip to Provence to see where it all began. This was a dream come true!! I had the pleasure of meeting our passionate farmers who grow our beautiful Lavender and Almond and also visit our L’OCCITANE Museum in Manosque! I came back with a greater passion and appreciation for our very unique brand. As I reflect on the past 10 years, I feel a sense of achievement and pride to be working for a company who allows you to grow and be the best that you can be! 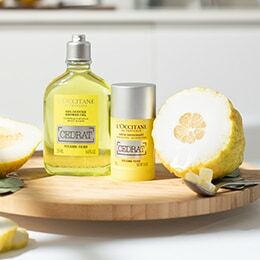 Spreading the L’OCCITANE LOVE through selling our beautiful natural skincare and sharing its true stories, a company who has remained authentic to its Mediterranean traditions. Be YOURSELF, POSITIVE and OPEN to learning and growing, with the endless opportunities that my come! Be the best that you can be and you will be surprised at what you can achieve!! I feel very fortunate and grateful to be part of a culture which encourages you to be yourself, respectful, entrepreneurial and inspiring! What’s your favourite product and why? I remember when I first tried it, I was amazed at how my skin felt and how quickly I saw results. I was so impressed with DIVINE as I had tried many creams in the past but never had experienced such results! I was HOOKED!! And so was my partner who also started using my little pot of Gold!